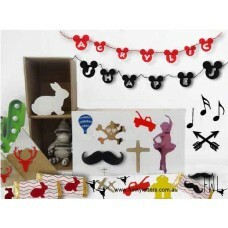 All you birthday party decor inn one place. 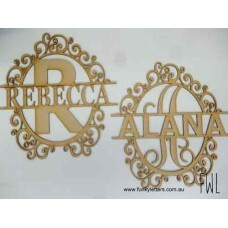 large backdrop floral wall signs with name and age. 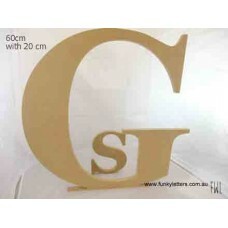 Guest book drop boxes. 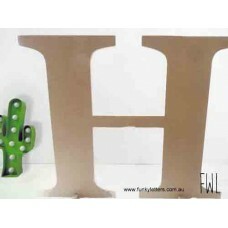 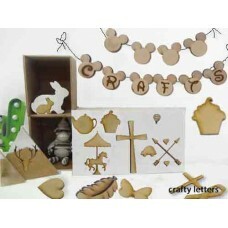 Bulk buy name place card wooden names and various colours. 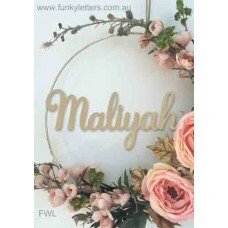 Looking for large floral wall signs or Birthday name and age wreath? 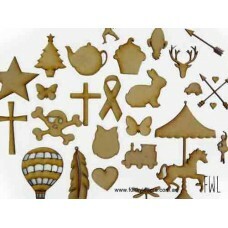 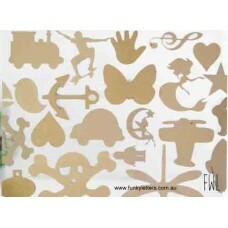 Find all your party decor needs here.